Friday Night Fires: Jacob Green! Jacob Green, a one man band playing a world of instruments in his journey creating blues-y, Americana folk-y, deeply rooted organic music to feed body and soul.”Whether Green plays guitar, banjo, dobro, or mandolin, he forms rhythm, percussion, and lead simultaneously transforming into the “OneManGreenBand”.” (www.jacobgreenmusic.com) Field Stone Farm will be offering their delicious pizza and salad to accompany the music and of course our wines, grown and crafted on site, will be poured all night. An evening of local music, wine, food, and community! 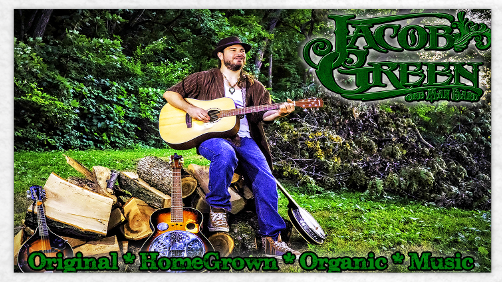 7PM-9PM: Music from Jacob Green!